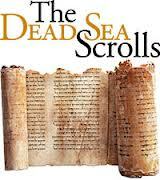 View the Dead Sea Scrolls FOR YOURSELF Right Now! 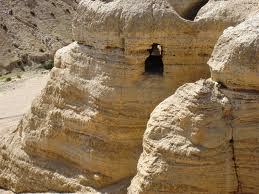 The Dead Sea Scrolls are the earliest known manuscripts of Biblical text currently in existence. They are arguably one of the greatest archeological finds of our time. Found in 1947, some shepherds accidentally discovered some caves containing jars of parchment. The Great Isaiah Scroll was initially sold by one of the shepherds for $29, today it is a priceless treasure. 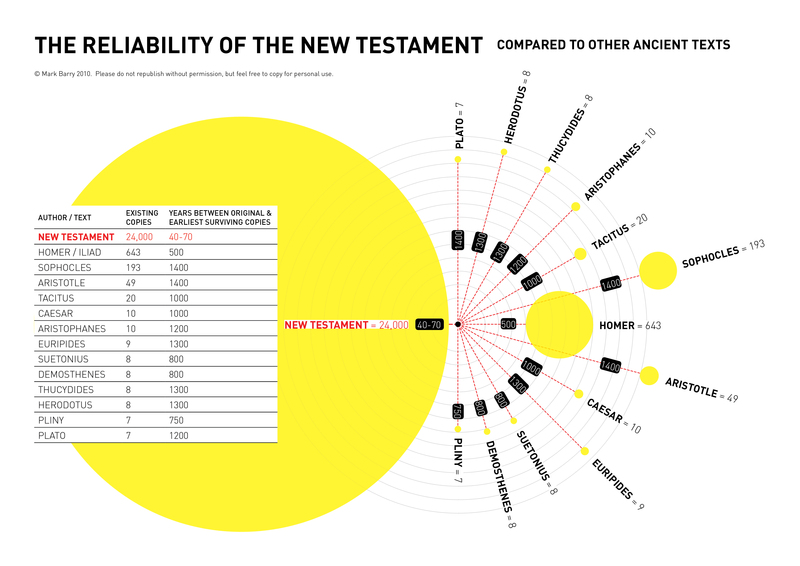 Within the 800+ scrolls in this collection, The Dead Sea Scrolls contain at least fragments of every book in the Old Testament except the book of Esther. More than ten scrolls were beautifully preserved intact including two copies of Isaiah. Here is your chance to examine the most prominent scrolls with your own eyes. Click these links for High Res. zoomable photos of the actual scrolls and insightful descriptions. Very cool stuff.